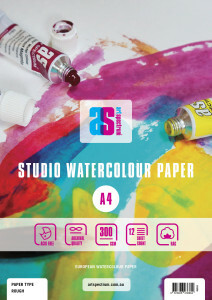 Art Spectrum® Oil Pad range comes in 3 sizes A5, A4 & A3 in 300gsm Linen surface with a 12 sheet count. 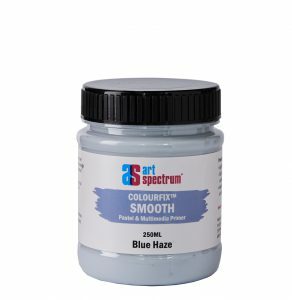 The paper has a unique coating that does not allow the oil colour or mediums to penetrate the surface, giving the same effect as primed canvas. Acid Free and Archival making it ideal for students and artist alike.